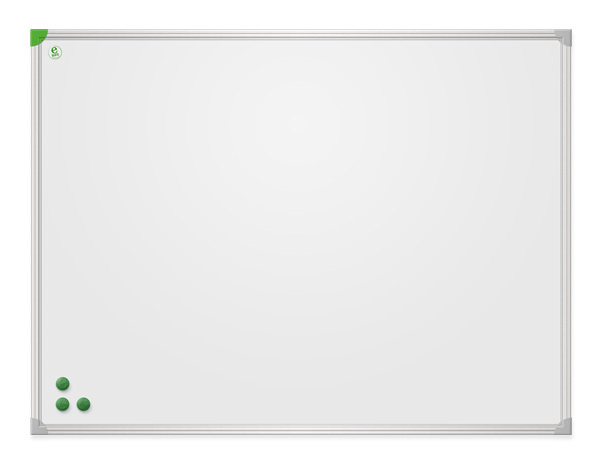 Whiteboards – ecoBoards | 2×3 S.A.
Drywipe magnetic surface. Wooden frame. Mounting set, marker pen and 3 magnets (Ø20 mm) are included. Warranty: 10 years for the lacquered surface and 2 years product warranty. Magnetic dry-wipe surface, aluminium frame, silver ﬁnished (anodised). Plastic corners. Mounting set, marker pen and 3 magnets (Ø20 mm) are included. 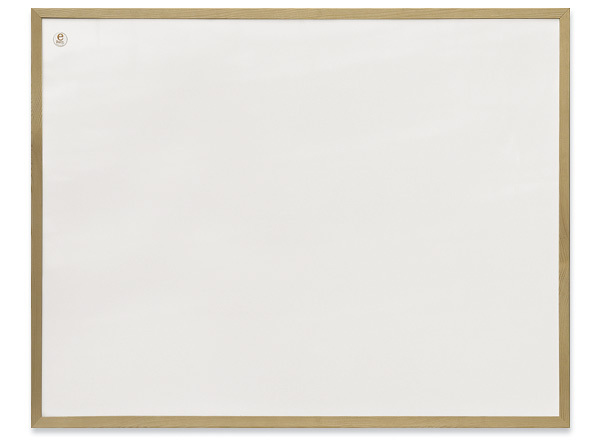 Dry-wipe magnetic surface. MDF frame. Mounting set, marker pen and 3 magnets (Ø20 mm) are included.